ikamCreate is a handcrafted luxury collection. Thousands of flowers are meticulously applied by hand to create whimsical immersive experiences. 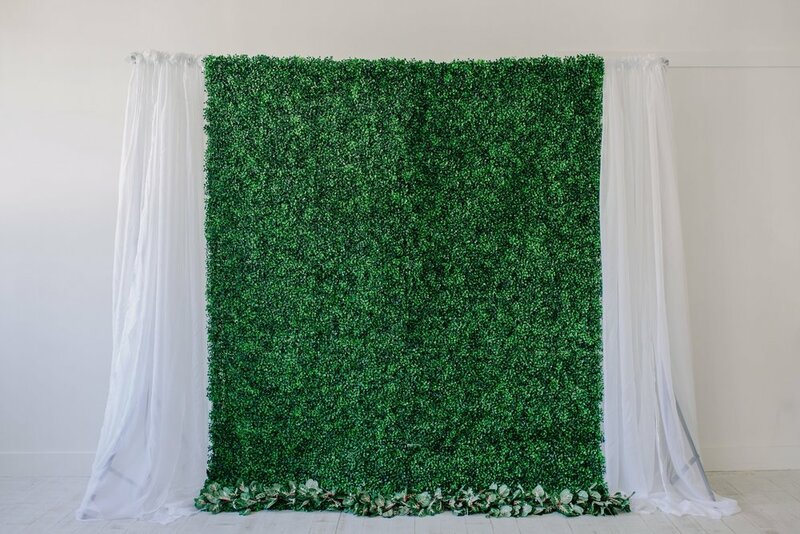 I provide silk & paper flower walls, backdrop accessories and centerpieces for all events: stylish birthday parties, intimate dinner parties, elegant weddings, chic quinceañeras, surprise engagements, whimsical photo-shoots and more. Select floral backdrops and accessories are available for pick-up in Aspen Hill: Ballerina in Paris, Walking in Clouds, Woodland Whimsy, and Paper Whimsy Classic. Delivery is available for my entire collection. Use the green button below to request a quote for your event. Let’s chat! In-person consultations are available for a small non-refundable fee which is then credited towards your rental order. Phone and video consultations are absolutely free. For behind-the-scenes access into my studio find me on INSTAGRAM. To receive news, updates, tutorials, discounts and more, click to SIGN UP for my newsletter. This information will be used to assess the delivery fee, if delivery/set-up is selected. Please note only select accessories are available for pick-up: Ballerina in Paris, Walking in Clouds and Woodland Whimsy. All other designs are available with set-up/delivery due to installation requirements. Thank you! I will contact you within 48 hours. If you don’t receive a message from me please check your SPAM. My emails have a nasty habit of going where they don’t belong. This design is no longer available. Custom backdrop available upon request. Floral mobiles | 18-inch & 3-foot open roses | Custom color requests welcomed! Get opulent floral design and impeccable service without spending several thousands of dollars. Floral backdrops, luxurious accessories and unique floral arrangements under one roof!